If you are planning to restructure your bathroom, then the New Year quartz collections would change your conception. Some exceptional colors and designs have unveiled for happy bathrooms. Owners can explore the market of premium natural stone material without conventional price tags. New section gathers exclusive shades of copper, calm hue of gray (light and deep) and others for trendy faded backdrops. Some soft white colors, brown with several shades and tones of taupe would enhance the class of interior as well. Premium quartz colors of newly launched models introduce 11 creative and 45 sublime colors. Whether you are trying to explore some exclusive items to mount an innovative and stylish bathroom, then the Antico Cloud, Chantilly Taupe, and Sandy Cove are the Delicate choices. Not only the color line up but also some trending ingredients became crucial to creating your happy bathroom. Here, you can get the tips to fix the visual, smell and feel the satisfaction of your space. 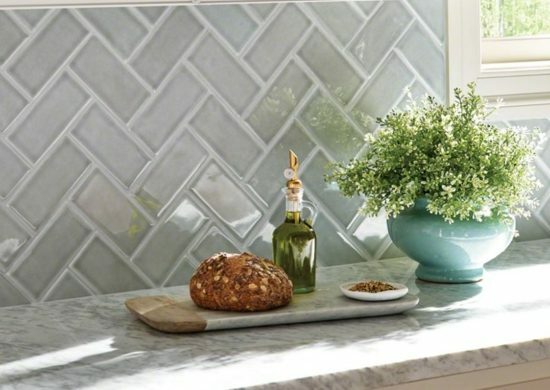 Classic: the antico cloud quartz tiles are very classy through its design, color, and surface. Therefore, the owners can apply it with specific shower space and basin. The entire bathroom would get a heavenly feeling with the addition of a colorful real rug. Some fabrics look awesome and quality rugs soak the moisture more than plastic ones. If you want a little bathroom feel, then a shower glass installation would enhance the feel and class of your bathroom. The new shade of cream can be applied on the floors. White shades deliver peace always; therefore owners can go for white models as well. Rustic: some parts should be gorgeous, some should maintain the sophistication and some would balance both poles. Thus, an out-of-the-box design can deliver a creative bathroom. If the owners want a royal bathroom, then they can look for the Babylon Gray tiles for countertop design, huge mirrors, and KED lights. The meshed pebbles can add some green zone as well. A huge bathroom can be divided thus. The medium sized rural bathrooms can seek some fusions of white like desert bloom or Perla White to include softness. Gorgeous shades of blue and taupe have a great presence on backsplashes and walls. Stylish: The style is made by the depth of colors, lines, and perfection so that owners can look for the Pacific Salt models to get a stylish bathroom. Some interesting wall decoration, traditional lightings and intelligent use of space can introduce a better style. The depth of pacific salt tile can enhance the glory of your bathroom.